In 1982, director Ridley Scott brought us his follow-up to his sci-fi horror masterpiece, Alien. Since its release, Blade Runner has cemented itself as a permanent part of the science fiction landscape. Its influence can be seen in countless films and video games across the genre. Now more than 30 years later a sequel is finally happening. But how does the original film hold up? Before we begin, it’s practically impossible to discuss Blade Runner with acknowledging the different versions of the film. There are at least five versions of the film that have been released since 1982, four of which are commercially available in a collector’s set. The versions are mostly the same with a few shots added to later releases however there are three major differences. The theatrical and international cuts of include jarring offscreen narration by Harrison Ford and a clear happy ending. The narration, which was mandated by the studio, is awful and adds very little to the narrative. The director’s and final cut remove the narration and the happy ending, offering a more ambiguous and far grimmer interpretation of events. These later editions also feature a pivotal scene with a unicorn, which we will come back to later. With all that out of the way, let’s jump into the film. The film takes place in that “far” future of 2019 in the dystopian wetland that has become Los Angeles. Four replicants, outlawed artificial humans who may or may not be robots, are on the loose. We follow Rick Deckard (Harrison Ford), a former Blade Runner (somebody who hunts and kills replicants), as he is forced out of retirement to track down these four. At its core, Blade Runner is a classic film noir, heroes are morally ambiguous, the world seems terrible, and yes, there is a woman. The only word that can adequately describe the story is, dense. There are so many complex themes and abstract concepts being explored in Blade Runner that it’s almost impossible to take everything in at once. Everything from the nature of belief to philosophical questions on the nature of humanity is posed and many of these concepts are left open to the viewer’s interpretation. Even with the clarifying narrations in the original release, the motivations of Rutger Hauer’s Roy are left surprisingly mysterious. 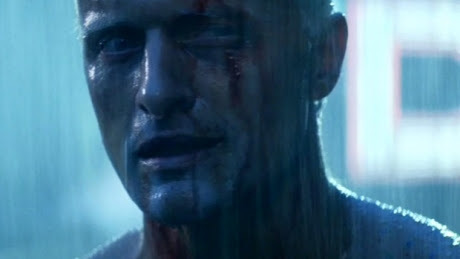 The acting performances are uniformly excellent, with Rutger Hauer and the other replicants all clear standouts. The bizarre offbeat nature of all the characters helps lend a degree of believability of the world. 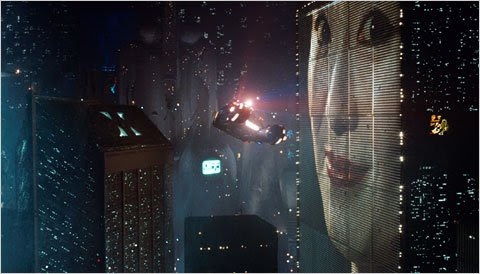 And it is a beautiful, grim world; Blade Runner is still one of the most visually stunning films ever made. Every single frame is beautifully shot and the dingy sets feel like exactly like the overcrowded city they portray. 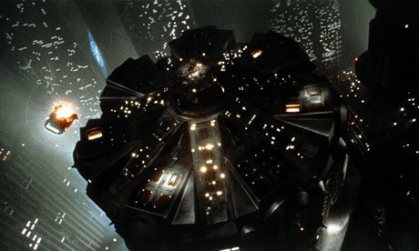 From the towering city spaces to Deckard’s cramped apartment every element of this film stands the test of time better than even some modern films. There is a question of the Unicorn, however? 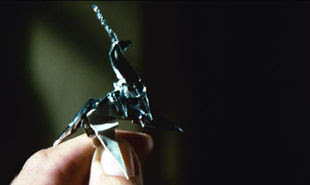 In the director’s and Final cuts, there is a scene where Deckard dreams about a Unicorn only to find later that Gaff had left a small paper unicorn on the floor of his apartment. The implication is that these visions were planted in Deckard suggesting that he is a replicant. This is a difficult point of contention among fans. The idea that he is a replicant could invalidate the entire ending of the film where Roy sacrifices hid last moments to save Deckard. 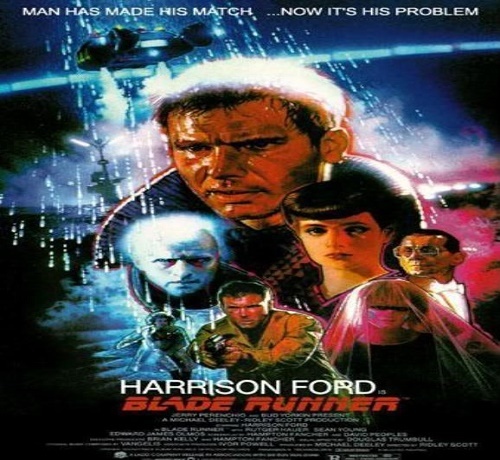 In the original film, we see that humans have become exactly what they believe replicants to be, while the replicants have begun to become “more than human.” You could also interpret the idea to suggest that deep down everybody is the same, but that’s for the viewer to decide. Questionable changes aside, the final cut is likely still the best available version of Blade Runner, an imperfect masterpiece that has earned its place in film history. Not quite tears in the rain.